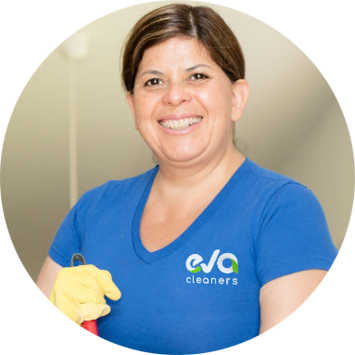 I will use the cleaning services of Eva Cleaners in Mortlake SW14 in the future because of their excellent work. I was in a rush before a family party and needed a cleaning company in Mortlake. They arrived promptly and did a perfect job. I wouldn’t hesitate in recommending Krysten for anyone needing professional cleaning help. Super professional and does the job without a grumble. Perfect! Maddison visits me twice a month to keep everything ticking over. So far, I can’t fault the cleaning service – never a spot of dust to be seen after a visit. Excellent! If you`re looking for carpet cleaning service in the Mortlake area then look no further than Eva Cleaners. Why spend hours wasting precious elbow grease on your carpets when carpet cleaning specialists from our company will do it quicker, and more effectively than you would believe. You can contact us on 020 3409 1608 and our carpet cleaning professionals can release you from the stresses and strains of battling against dirt. 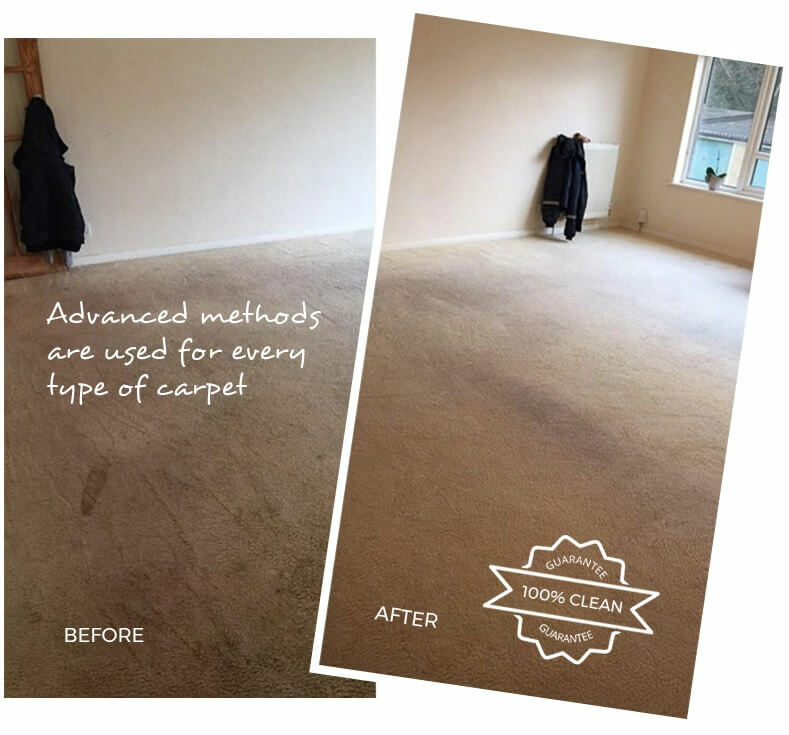 As far as carpet cleaning goes, we provide Mortlake service that is second to none in terms of efficiency, reliability and effectiveness. You don`t need to worry about that irritating stain on your white carpet any longer, we can fix it for you in no time at all. We`re flexible with our time and can help out with carpet cleaning in homes or businesses in SW14 no matter the size. Our carpet cleaning equipment is modern and once you witness our work you won`t understand why you have never used us before. Mortlake is part of the London Borough of Richmond upon Thames on the south bank of the river. It is steeped in history as it appeared the 1086 Domesday Book of 1086 under its original name Mortelage. The manor of Mortlake was owned by the Archbishops of Cantebury but eventually passed to the control of the Crown during the reformation period under Henry VIII. Mortlake was also renowned for the manufacturing of tapestries which was instigated by James I. As well as a rich cultural background it was home to Elizabeth I`s most famous advisor John Dee and more recently, Mortlake is where England`s most loved comedian Tommy Cooper had his ashes interred. The Borough of Richmand upon Thames in general holds some spectacular attractions such Hampton Court Palace. Richmond`s most outstanding feature however is the amount of park space that it holds, with Richmond Park, Bushy Park and Hampton Court Park to name a few. The green spaces provide an atmosphere of relaxation, especially during warm summers when you can spend hours laying in the sun. Other attractions include, if you`re a rugby fan, Twickenham Stadium and the WWT London Wetlands Centre, both of which are constantly visited by domestic and international tourists. A little known fact about Richmond upon Thames is that the residents of the area are second most active in the country! All those parks and the presence of Twickenham close by clearly have had an effect. With such beautiful surroundings slightly removed from the hustle and bustle of typical London life it`s easy to see why this is. Mortlake railway station is situated in Travelcard Zone 3 and all trains are provided by South West Trains on the Hounslow/Kingston Loop Line. 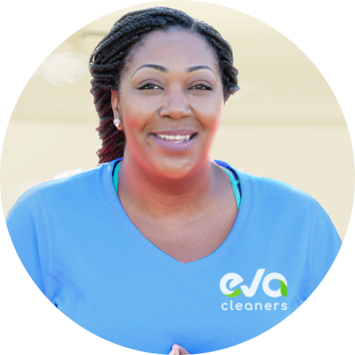 Choosing Eva Cleaners will enable you to rid yourself of one of your most irritating of necessities. 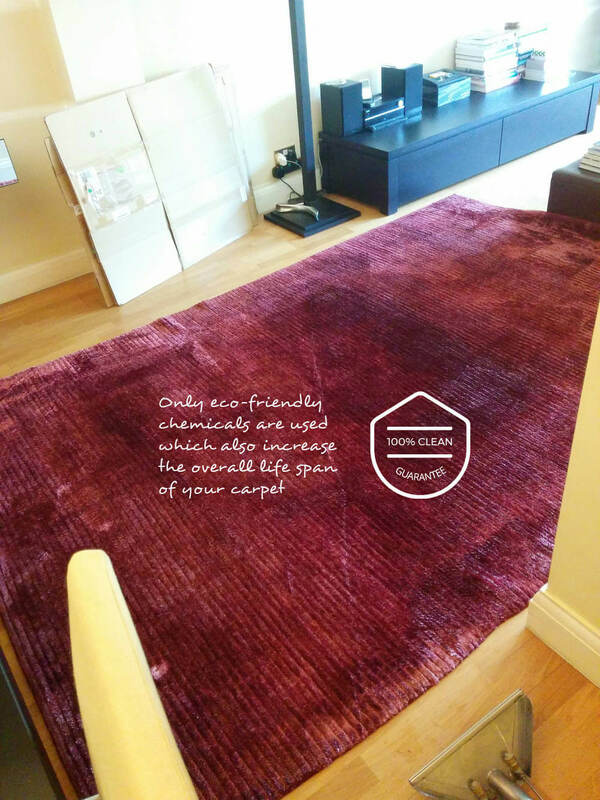 Remember, just call 020 3409 1608 and get the best carpet cleaning service in Mortlake, SW14.